When you are in search of new homes for sale in El Paso you want to be sure to find exactly what you are looking for. This is one of the biggest investments some people make. It is important to make the right decision when it comes to your home. For one thing, it is great that the El Paso homes for sale market is actually very economical compared to other cities. The cost of living in the Sun City is very manageable. We want to offer a few tips for find the right property for you and your family. If you are looking to make the most out of your investment looking for new homes for sale is the way to go. There is no need to settle for unwanted features when you turn to a builder. You have the ability to choose every feature you pay for in your home. Even the colors on the walls and the style of tile is up to you. One of the biggest regrets that first time home buyers say they have is buying a house that was too small for their family. When you are looking at homes for sale be sure to think about exactly what you and your family need. If you are still planning on more children this will make a huge difference for the future. 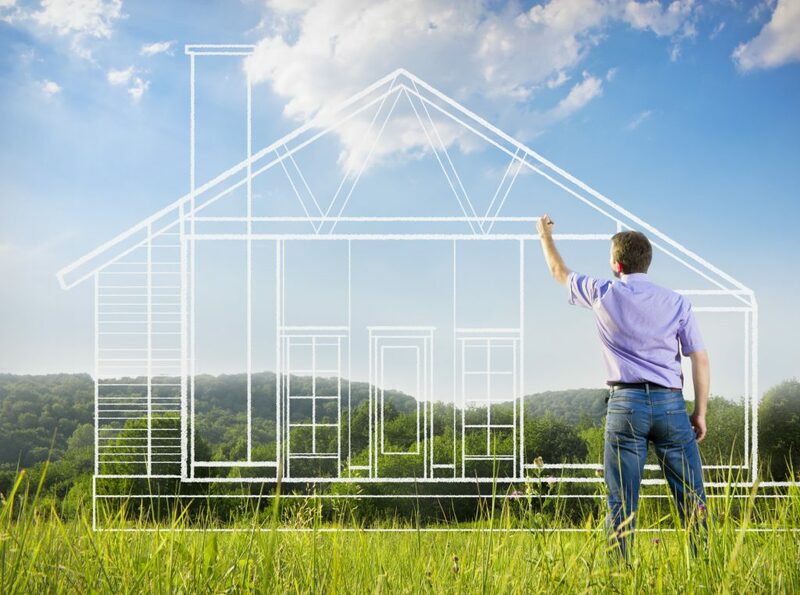 Looking for the right floorplan is an important step of home buying. Just like the size of the home, your family’s needs will play a big role on what you decide. If you have a baby or are planning on more you probably want a bedroom nursery right next to the master. However, if your children are all teenagers this may not be a priority. If you have a grandparent living in the home with you, a two-story house might not be a good fit. Santana Homes is a great choice for a home builder in El Paso. We offer a wide variety of floorplans. We also provide you options when it comes time to customize your home. We take great pride in our excellent building practices and outstanding customer service. Be sure to contact us today. One of our experts can walk you through our model homes and answer all of your questions.